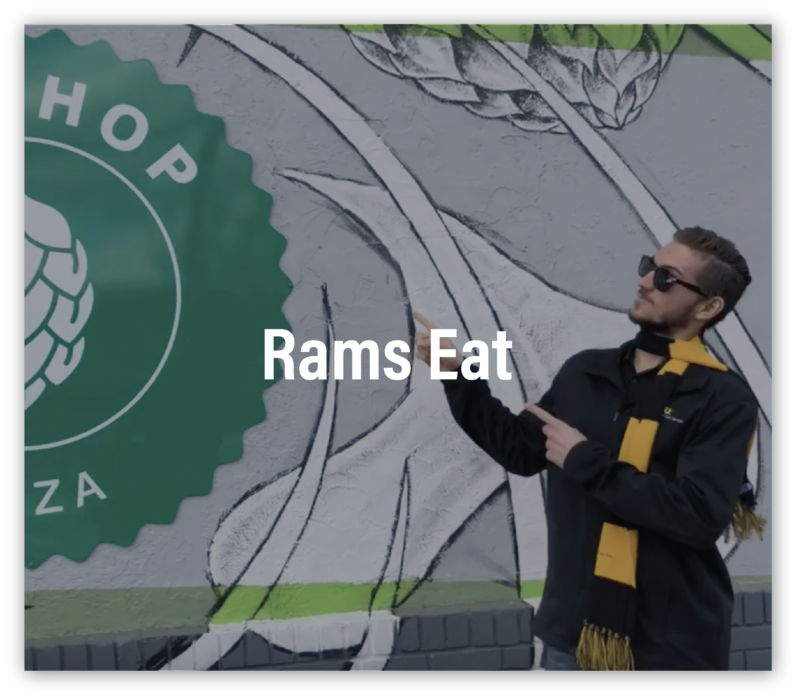 VCUCard is proud to present episode three of Rams Eat, our new web series taking you behind the scenes of VCU's favorite eating spots that accept RamBucks! Watch the episode featuring Roots Natural Kitchen: Watch now! Due to inclement weather, the VCUCard office will open at 10:00 am on February 20th. Welcome to the VCUCard Office! The VCUCard is the official identification card for the Virginia Commonwealth University and Health System. It provides members of these communities with access to many services around both campuses. Before you get your VCUCard, take a moment to familiarize yourself with this website. 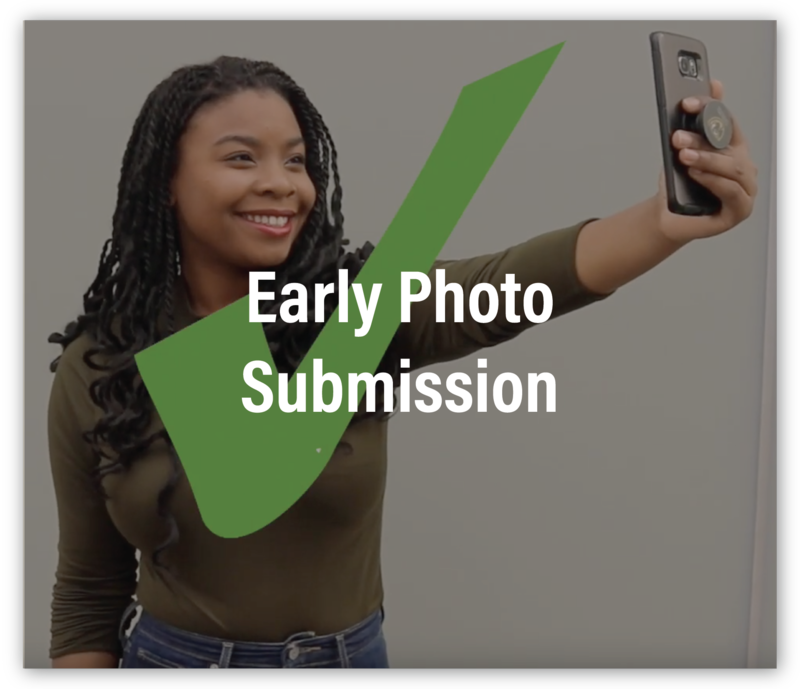 Learn everything you should know about your ID and get the most out of your campus experience! You are required to carry your VCUCard with you at all times while on campus. But trust us, you'll want to keep it close every where you go. 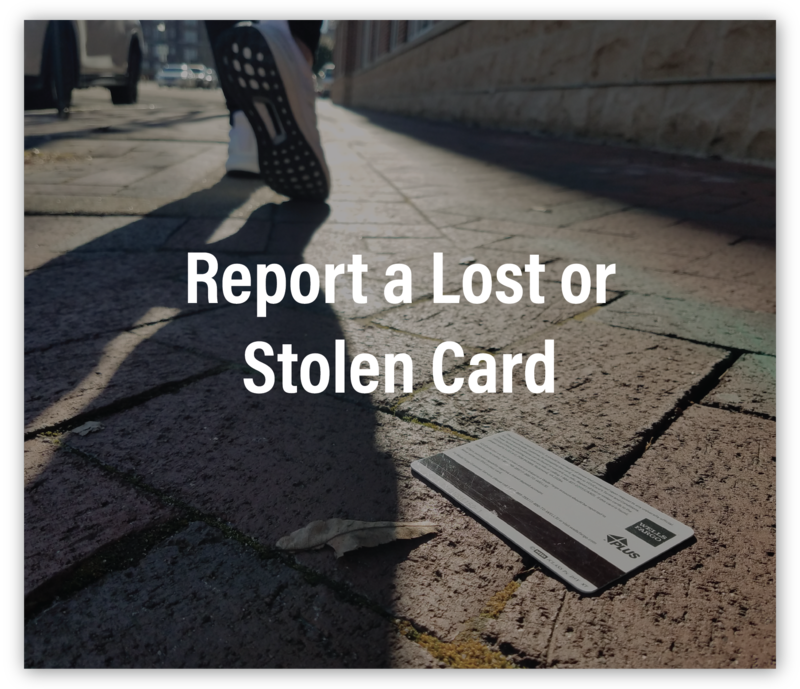 Without it, you won't be able to get into your building, print your homework or even pay for your food. Basically, you'll use your VCUCard for every thing you do! Now you can manage your VCUCard account at anytime from any mobile device. You can check your balance or transaction history, and even make a RamBucks deposit. Have an emergency and need funds now? Invite a parent or friend to make the deposit for you. This free service allows you to keep up with your account when you need it most. Login to myVCUCard.com to get started.